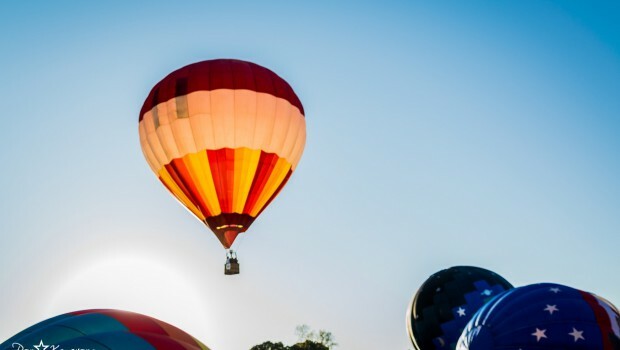 Hot Air Balloon Flights are scheduled twice daily; early morning & late afternoon. All ballooning activities including static display, tethered rides and balloon flights are weather dependent. The decision to inflate hot air balloons is made just prior to the scheduled ballooning activity. Due to limited entrance points into our festival, guests are encouraged to purchase advance tickets and plan to PARK by 1 PM to attend late afternoon launches. Tickets are non-refundable. I enjoyed the event.Can handicapped parking be a little bit closer to the gate?